The workshop is set in the beautiful Goldney Hall Orangery (map) complete with historic gardens and follies . Free wifi is available to all participants. Goldney Hall Orangery is serviced by the local 8/9 buses with bus stops at Victoria Square and Regent Street. 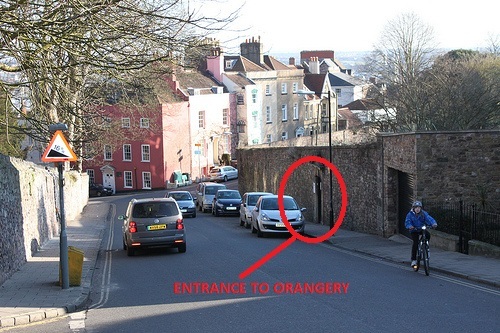 PLEASE NOTE: The Orangery is located to the side of Goldney Hall on Constitution Hill, and can be entered through a smaller black door as shown here.